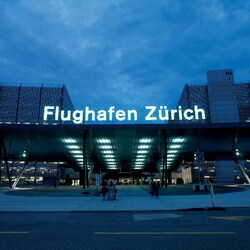 When visiting Zurich Airport, you can book a per-hour car rental with driver from 2 hours/day and more. Meet and Greet service, offered by our company, will significantly simplify the meeting in the airport for the newcomers. Using a "car rental with driver" service you can vesit the places of interest, famous shops or outlets to do some shopping near the city, saving your time in this way. Zurich Airport chauffeur service offered by our company will cost you much cheaper to order a car rental with driver with us than to hire a taxi driver. To book the economy car or minivan with chauffeur or a comfortable premium class car, coach, shuttle bus up to 50 seats, please choose the button. Per hour rental in the left upper corner of the page, write in the [Departure:] field the departure point and number of hours. Zurich Airport ZRH which is also called Kloten Airport, is a commercial Swiss airport - one of the busiest European airports, which annually serves millions of passengers. 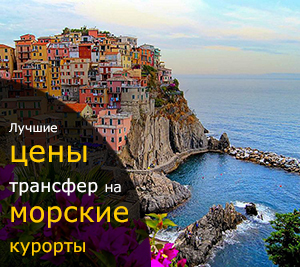 It is possible to reach the city from the airport by bus, by tram, by train, by taxi or using a transfer services. Each of these options has advantages and disadvantages that must be considered when choosing a vehicle. If you are looking for a cheaper option than a taxi and ready to donate your time and comfort instead, then you can chose a bus or a tram. If you`re not willing to spend your time and want to get to the center of Zurich in minimum time (20 minutes) then you can order a taxi or a transfer service to Zurich. 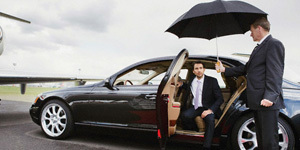 The transfer service option is much more attractive comparing to the taxi regarding the price, safety and high comfort.